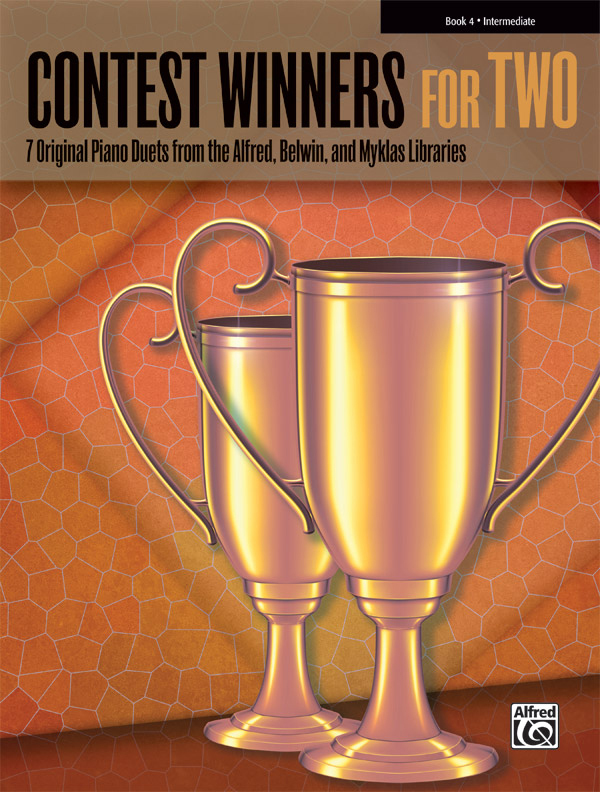 * The pieces that are included in this volume represent the three companies' most popular and effective duets drawn from festival and contest lists. * Book 4 consists of intermediate pieces, placed in approximate order of difficulty. * Titles: Allegro Festivo (Robert D. Vandall), Big River Barn Dance (Carrie Kraft), Festival Overture (Dennis Alexander), Getting Started (Robert D. Vandall), Martellato (Michael Shott), Valse Sentimentale à Deux (Catherine Rollin), Walnut River Rag (Melody Bober).